So after 2 months of endless browsing for a beauty box that could deliver to Malta and a 3 week wait to arrive via freight service, the box arrived! Basically the whole excitement of this box started when i came across a un-boxing on You Tube of the “MeMe” box. What intrigued me the most is that it is a monthly subscription, that you get surprise every month in the post and the products are Korean which is very particular. We usually are accustomed with European or US brands so getting a taste of completely different zone and culture had sold me totally. The down part is that they do not deliver to most European countries, so I had to forget it. Sad very sad but not defeated. So the next best thing is UK-based subscription boxes, search after search I came to the conclusion that there is no beauty box that would drop me some beauty products on this island! Desperation. Why? Why not? We are spot on in the middle of the Mediterranean close to everyone and everywhere ( check out our history everyone visited us!! ), we are in the European Union and we are perfectly normal human beings! However; where there is a will there is away, and I know too well as I am the on-line shopping guru of the century! So I came across a local freight service with a UK address and a good rate per kilo. Checkout Latest in Beauty and BOOM, ORDERED! The Box is worth EUR56 as suggested by the leaflet. Is it a good selection of items? Brilliant products , I have tried them all and I am really pleased with the selection. Also the presentation is absolutely lovely, the black box with the items set on beige shredded paper and aqua marine paper wrapper is so pretty. This is also good to give as a gift to someone who loves trying a selection of beauty products. So these are the products and what I think about them. 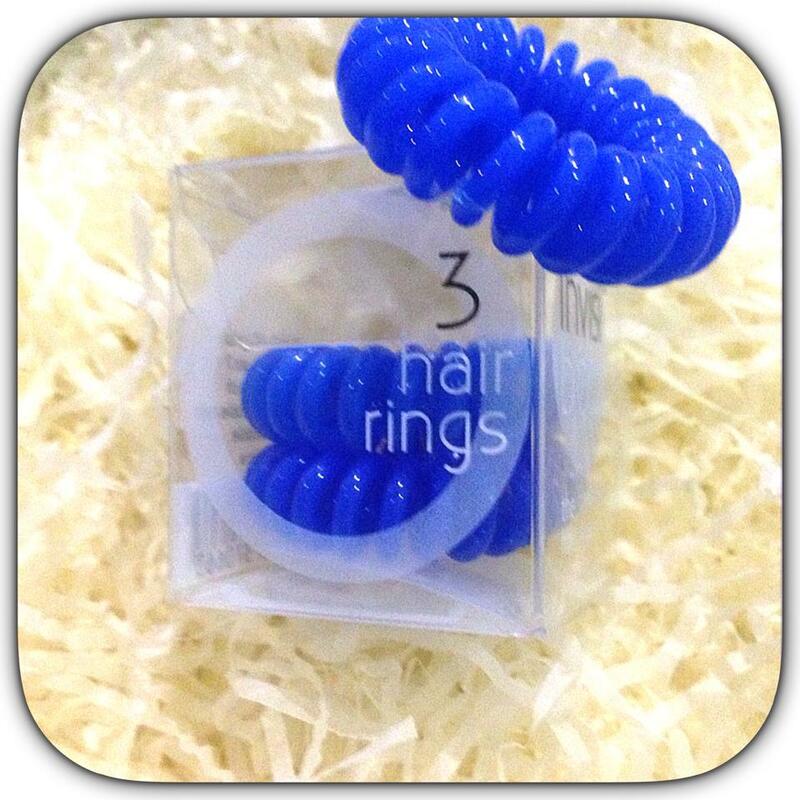 Pack of 3 from Invisi Bobble. These rings are very popular at the moment, they claim to be traceless when wearing them. Verdict – Love them! It has not left a mark on my hair and it holds your hair really well. Another good things is that there are 3 in a pack! 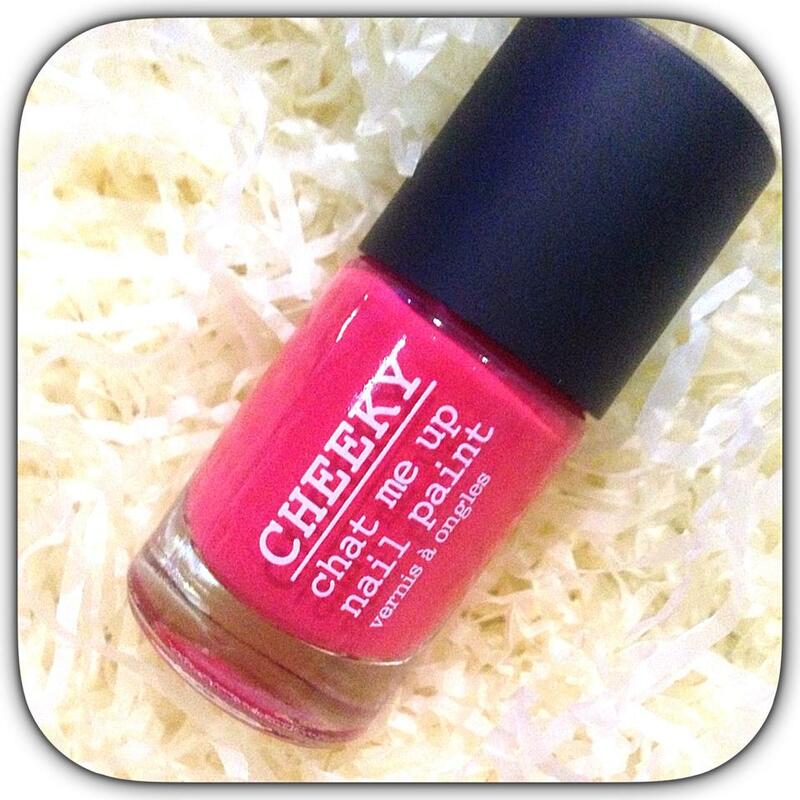 Cheeky Chat me up nail polish. This colour is perfect for summer, it’s a very vibrant coral/red and gives a good coverage with one coat. 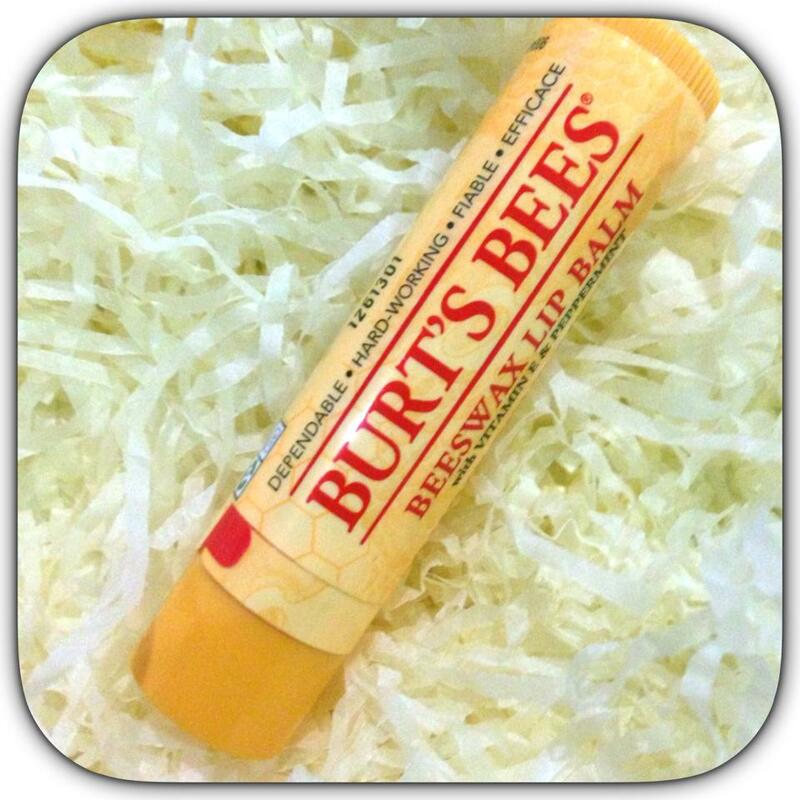 Burt’s Bees Lip Balm. Love the packaging and lip balm is always handy to have an extra one running around. Verdict – the packaging is adorable, however the texture of the stick is hard and the peppermint is too strong, so I would not re purchase. 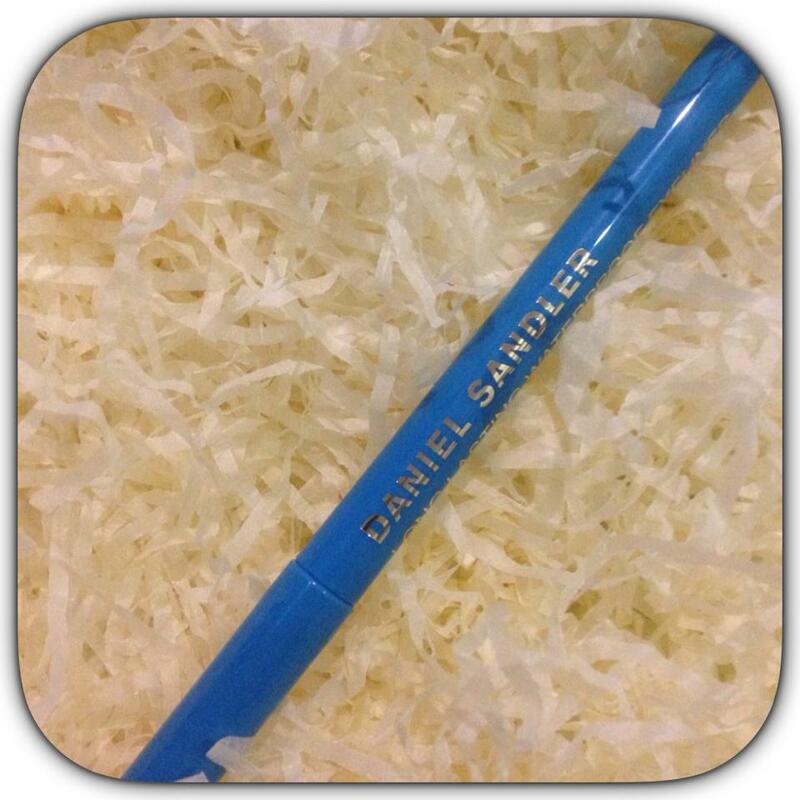 Daniel Sandler long-lasting waterproof eye-liner in Aqua Velvet. I have never heard of the brand so I was more than happy to try it. This summer I am experimenting with different eye liner colours so i was pleased to get a gorgeous blue tone. Percy & Reed. The packaging is so girly and obviously i adore it! The size is 50ml very handy to travel with. 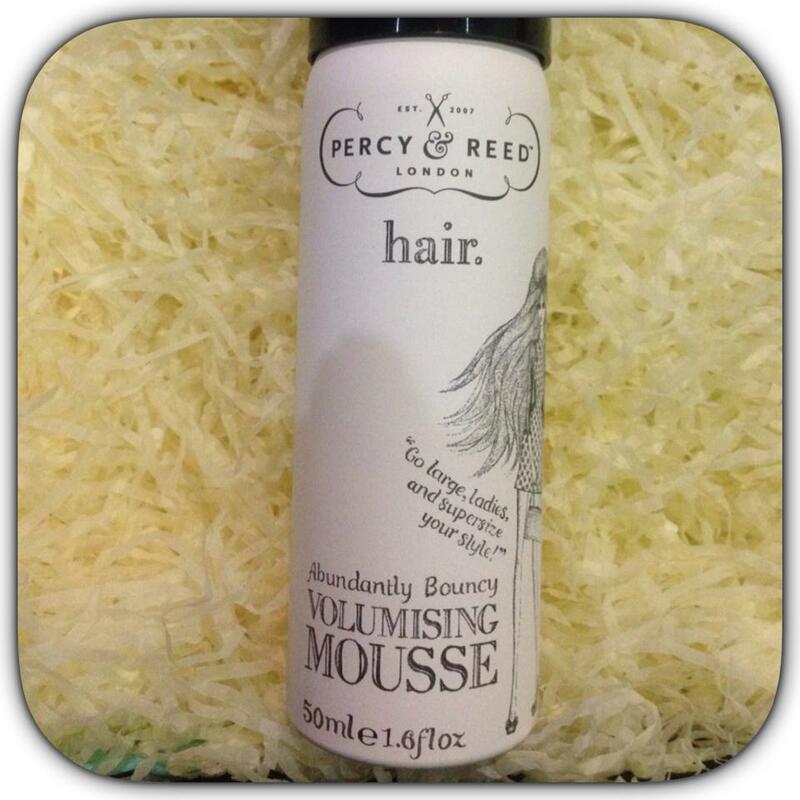 Verdict – The scent is very fresh! In regards to the actual product, its difficult for me to say if it worked or not as my hair is blessed with volume so I’m not sure if it made a difference. I would buy it again if I came across it anyway as it didn’t leave my hair sticky. Rituals….. Zensation Foaming shower gel. This is practically a spa in a 50ml bottle! It is absolutely a quality product, ticks all the boxes from the actual packaging to the result. Verdict – What can I say; perfection. What a lovely product to try, this is a spa sensation, with a lovely scent and leaves your skin feel soft. If I could only find the full size I would be using it on a daily basis. This is totally the best product in the box. If you live in the UK I’m sure it will be easier to find. 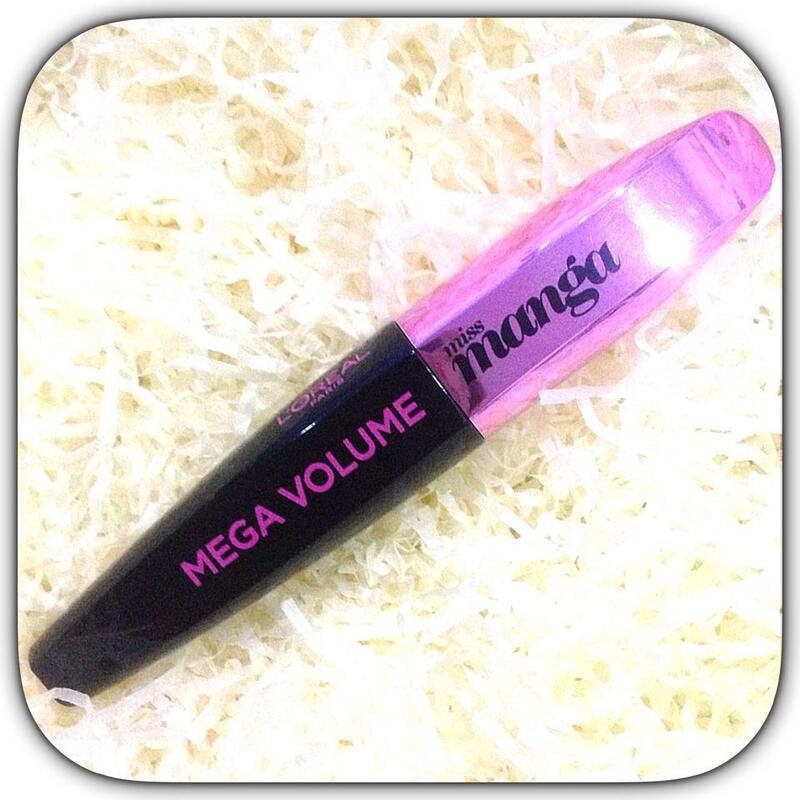 Last but not least, Mega Volume Miss Manga by L’Oreal. The pink metallic pink/black contrast is so snazzy and fun! 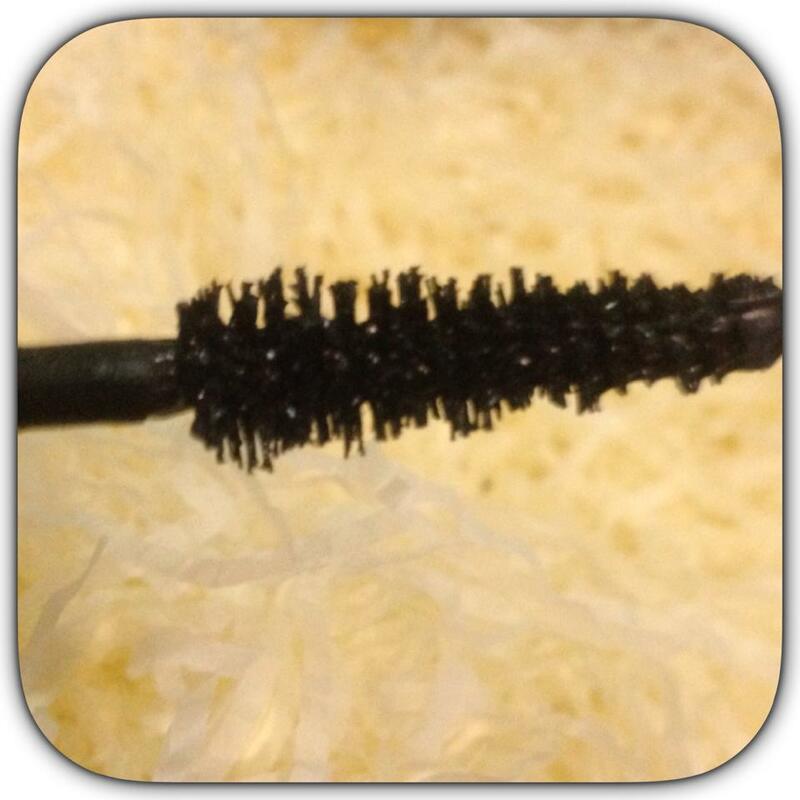 Verdict – the brush is a pyramid shape which I find works best as I can reach the corner of my eyelashes with ease. The brush neck is bendable so you can control it much more. Best suited to wear when you have thick eye-liner as it can be a bit messy. It does do it’s job and managed to liven my eyelashes. We have come to the end of the review as you can read I am pretty pleased with this box! Hopefully the reviews will help you in your future purchases. 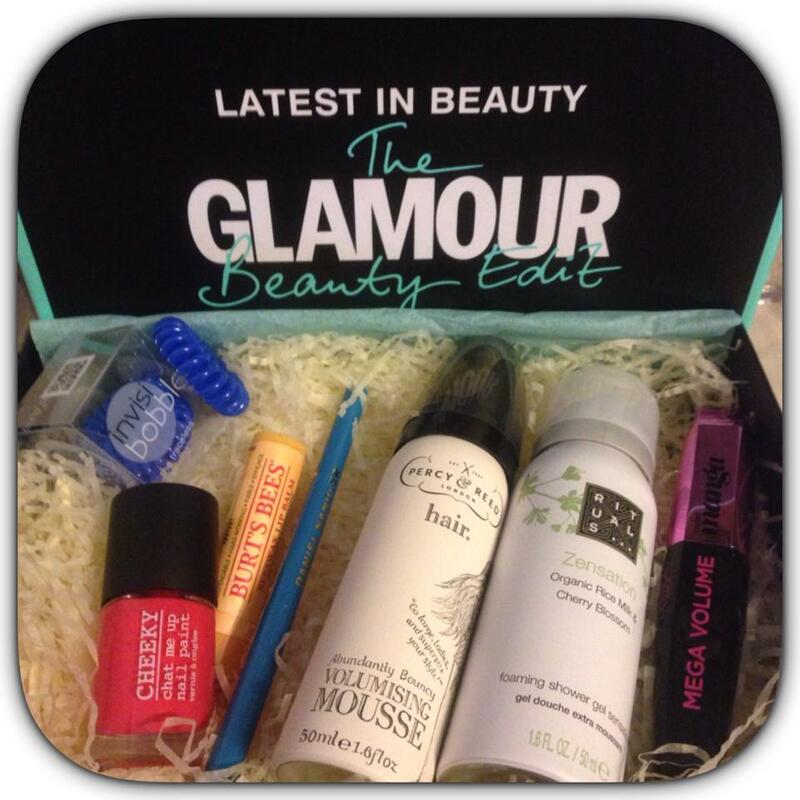 P.S Glamour Beauty Box was obviously financed by Me , all opinions are genuine and mine! Love this box (although I think for me the previous one had a slight edge)! I tried the Cheeky nail polish from my box the other week, I was impressed with the coverage and colour too. If you’re not keen on the Peppermint, Burt’s Bees do that balm in quite a few different flavours (coconut, grapefruit, blueberry…), it’s one of my faves for wearing under lipstick or gloss because it’s hydrating but not too shiny. Only thing I won’t use sadly (because they look ace) is the bobbles. I have a crop! Next Next post: “Any wish is my command” said EBAY!